Jaguar will showcase its 2014 model year line up at the 2014 Canadian Auto Show held February 14-23, 2014. The 2015 F-Type R Coupe will be making its Canadian debut and the C-X17 Sport Crossover concept will also be on display. most dynamic lineup ever. With the all-new F-Type sports car joining the family as the heir to the Jaguar sports car legacy, it has renewed Jaguar spirit and has represented a return to the company's heart - a two-seat, convertible sports car focused on performance, agility and driver involvement. 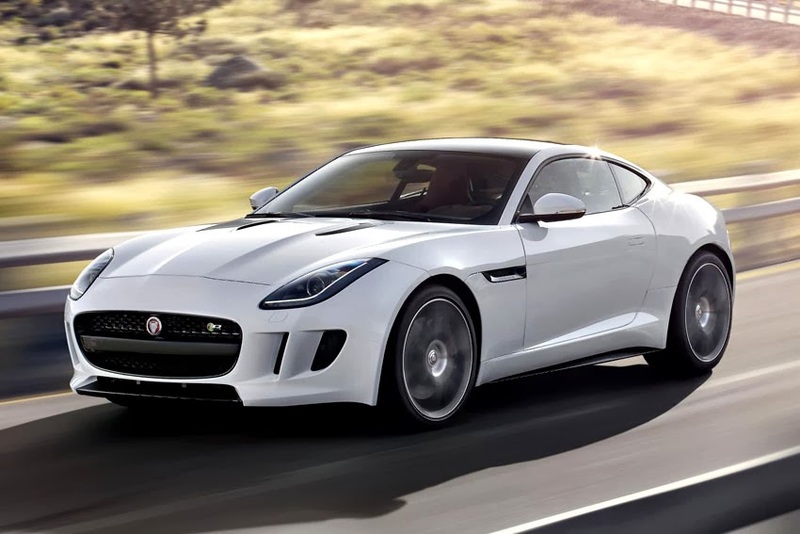 Debuting the F-Type R Coupe in Canada is an important step in marking a significant achievement for the Jaguar brand in revolutionizing high speed performance vehicles. The C-X17 is a Jaguar Sports Crossover Concept which was inspired by the design and spirit of the Jaguar F-Type. It is lightweight, extremely stiff and incorporates innovative technologies that reflect Jaguar's commitment to sustainability and futuristic thinking. Looking to the future, the C-X17 concept is a study to demonstrate the capabilities of the new advanced aluminum unibody architecture. The concept blends the sleek design and sporting performance that are hallmarks of Jaguar, with the crossover benefits of an assured driving position and high levels of flexibility.